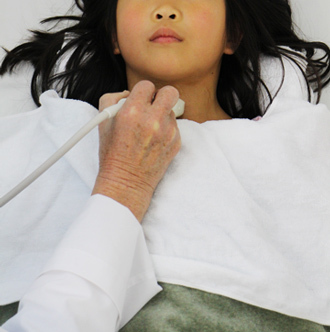 Eighteen months after the nuclear meltdown, children in Fukushima are suffering from severe nose bleeds and are developing skin rashes and thyroid cysts and nodules. Citing a lack of transparency in the official medical testing of their children and the ineffectiveness of the decontamination of their homes and schools, the children’s mothers take radiation monitoring into their own hands. Copyright 2013 - 2019 © Ian Thomas Ash. All Rights Reserved.